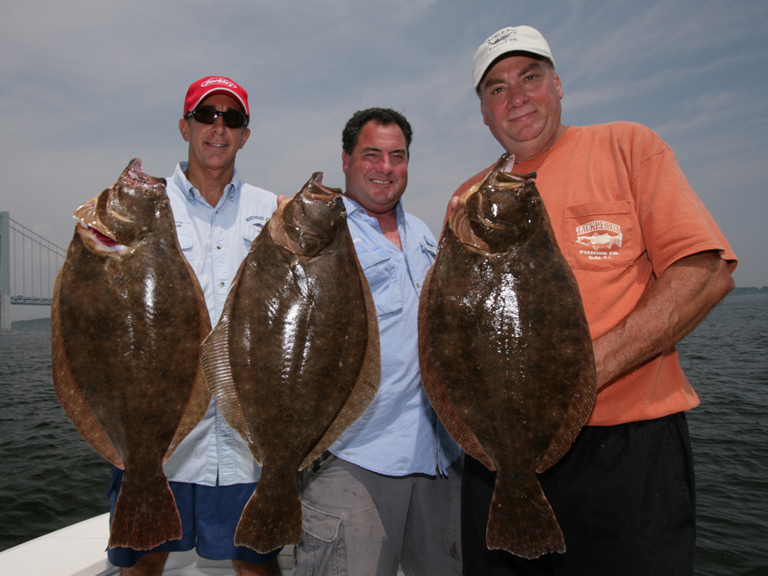 Captains Andy and Rich meet up with their good friend and accomplished tournament angler Dave Lilly. Dave puts them on an amazing fluke bite in the deep water just south of the bridge. The guys land several fish over 8lbs. The techniques in this show can be used by anyone who targets monster fluke in deep water. If you have questions about any of the equipment used during the show, please contact us. 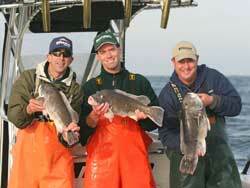 Click here for our Deep Water Fluke fishing gear recommendations.